Two smaller independent films are on the agenda today with reviews of "Leave No Trace" and "Borg vs McEnroe". Next on the news roundup you hear about films getting their debut at the Toronto International Film Festival and what exactly is going on with the "Popular Film" Oscar. 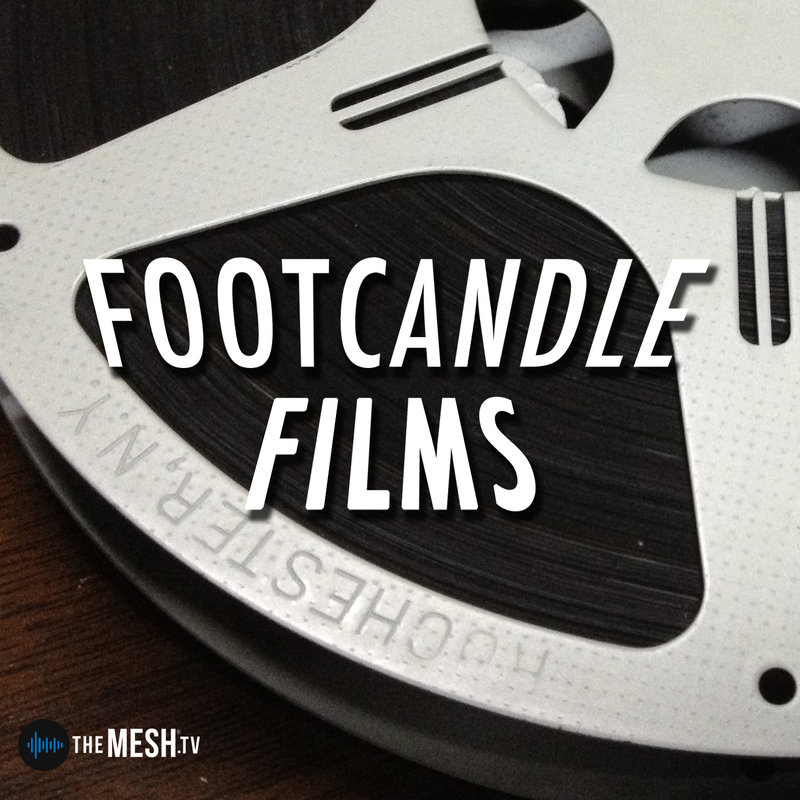 Recommendations round out the episode as well as a chance for you to receive a free 2018 Footcandle Film Festival t-shirt (if you're the first one to email the correct answer after consulting your friend named Google).